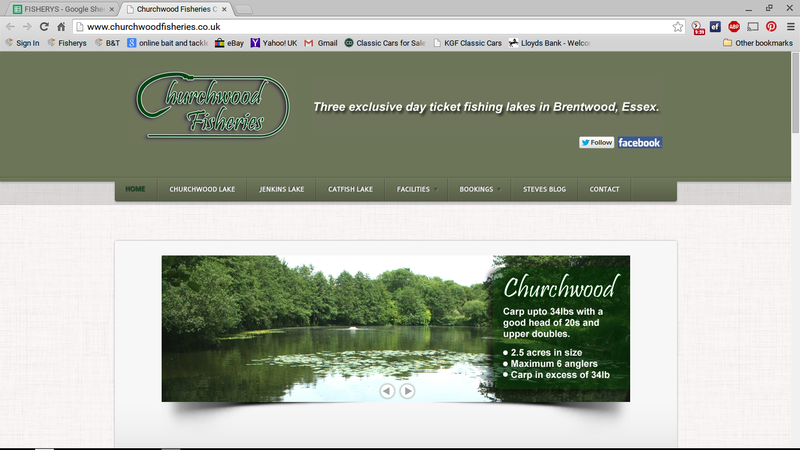 This is the first lake on entering the fishery. Full of large hard fighting carp and a mix of Mirror, commons, fully scaled Mirrors and Linears, the fish are fantastic colours and condition. The average size is around 8 pounds with doubles.. 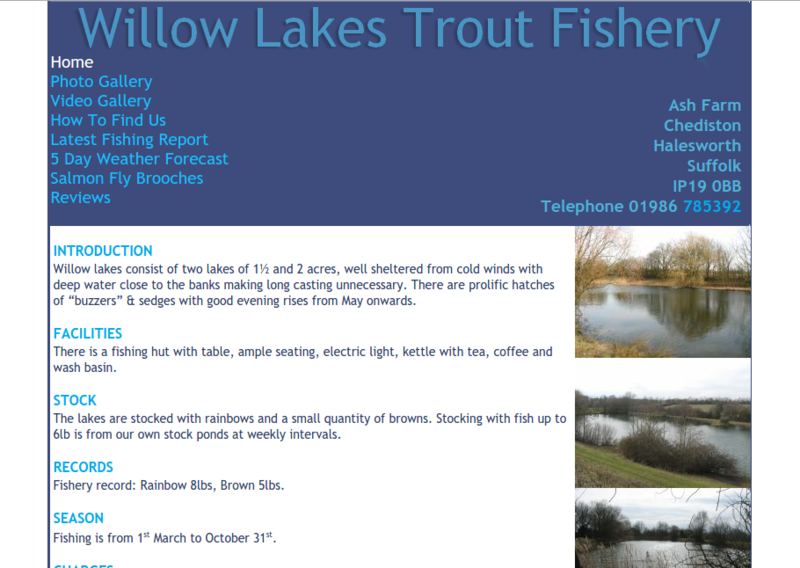 The lakes are stocked with rainbows and a small quantity of browns. 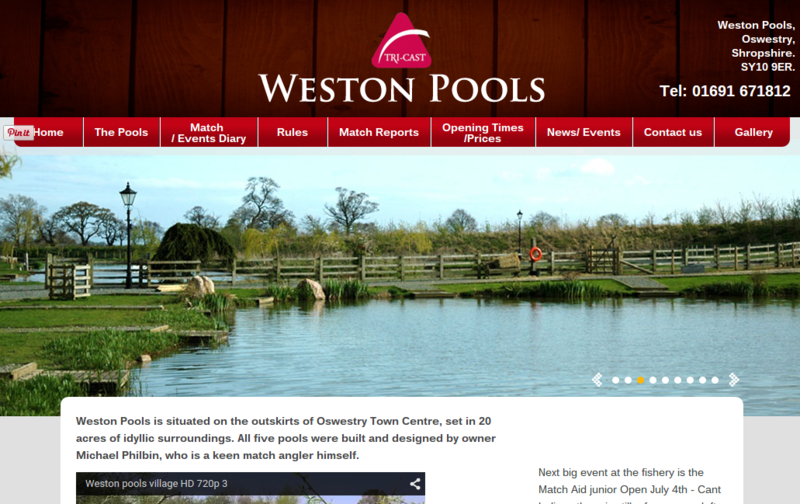 Stocking with fish up to 6lb is from our own stock ponds at weekly intervals. Carp to 48lbs and Catfish to 68lb over 370 fish in total. The depth of Six Islands is between 10-12ft & 8 acres of water, with many island features, neatly presented and easily accessible. 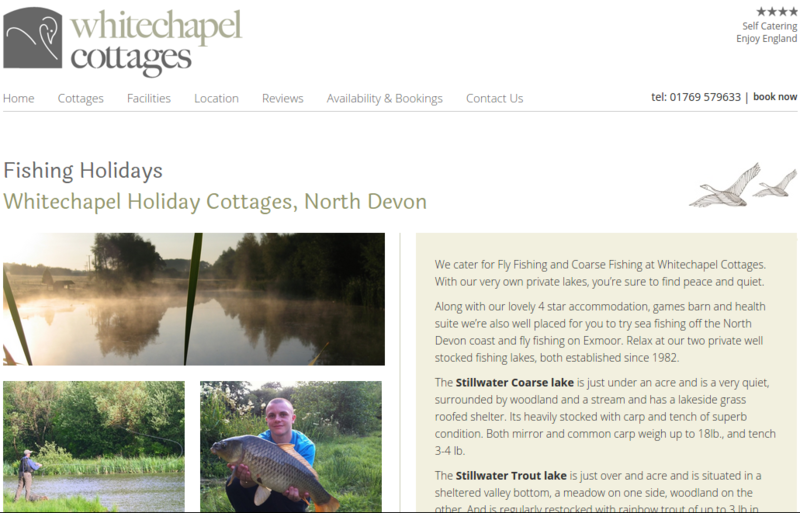 Located in beautiful North Devon countryside primarily stocked with carp to 25lbs but also with tench and roach the lake offers quality fishing for everyone. The Lake is located away from the cottages but cottages are easily accessible an.. 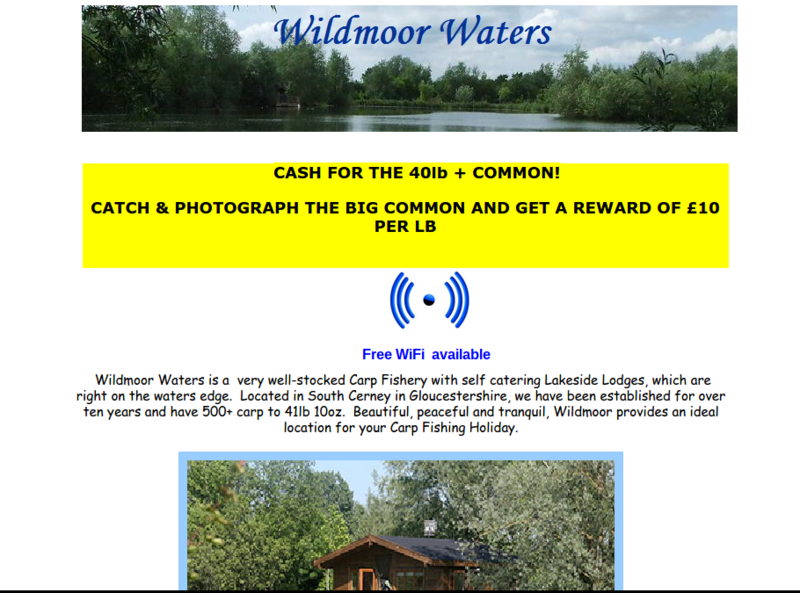 This stunning 24 acre lake has hundreds of Carp up to circa 34lb, and can be fished, whether your a member or just coming for a single session. 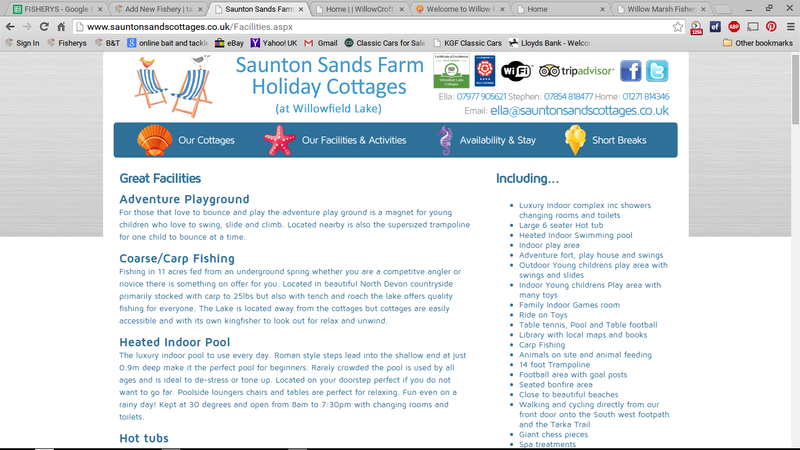 The lake is open year through and no pre-booking is required. 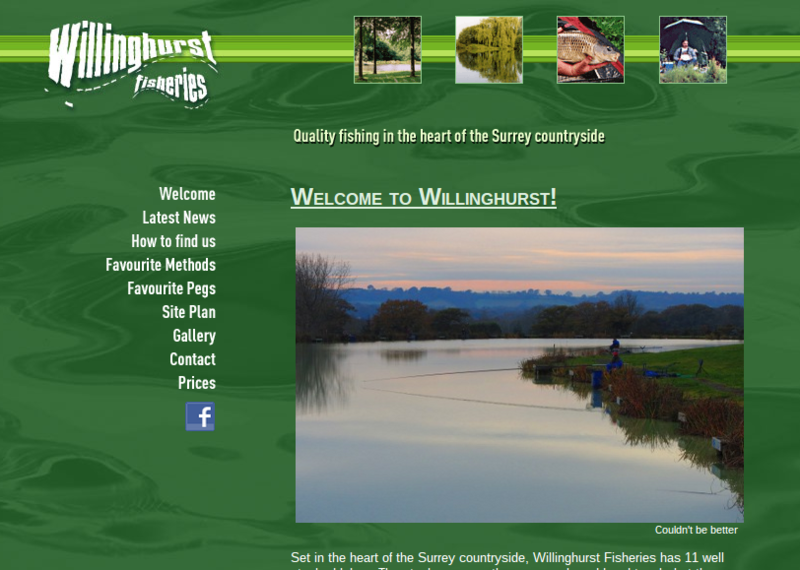 Set in the heart of the Surrey countryside, Willinghurst Fisheries has 11 well stocked lakes. 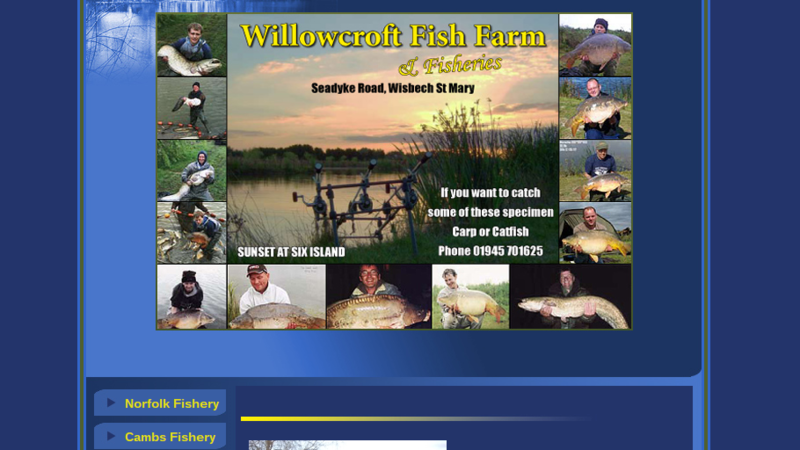 The stocks are mostly carp, roach, rudd and tench, but there are also a variety of others to be had. 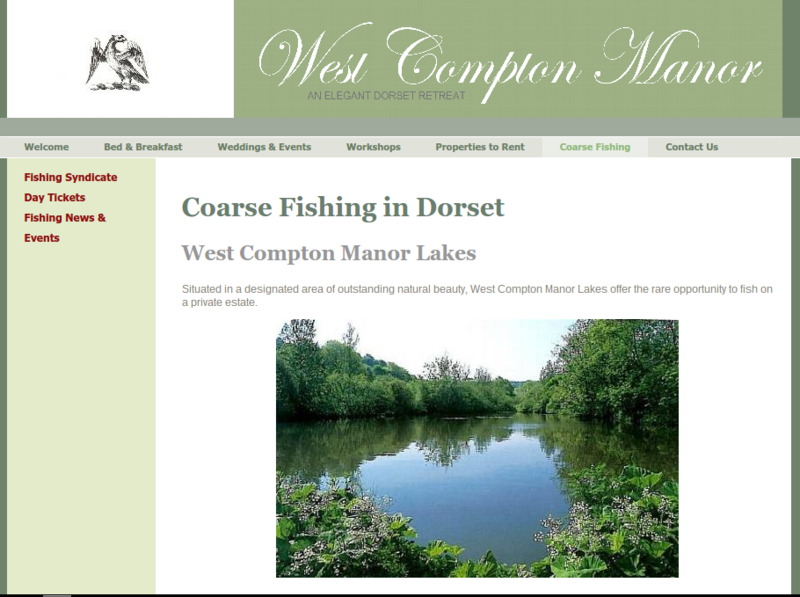 We have one lake which is predominantly filled with carp and one which has a complete mix, used for matches. 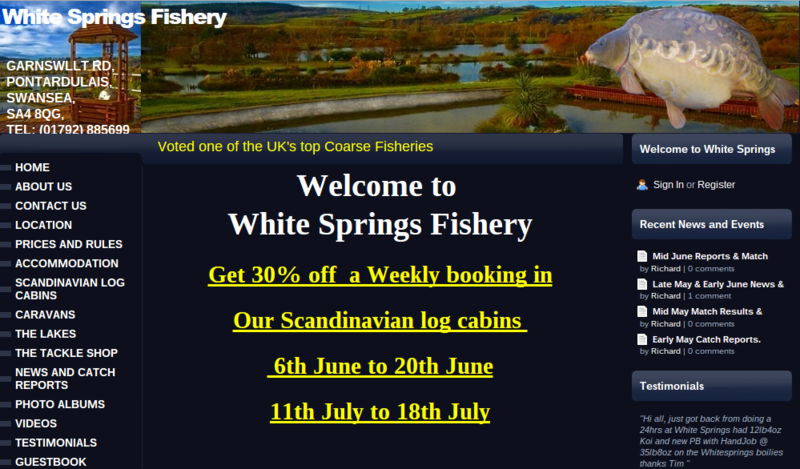 We are very lucky to host the two British woman champions,Wendy Locker and Helen Dagnall, who regularly come and fish at our lak..
Wildmoor Waters is a very well-stocked Carp Fishery with self catering Lakeside Lodges, which are right on the waters edge. 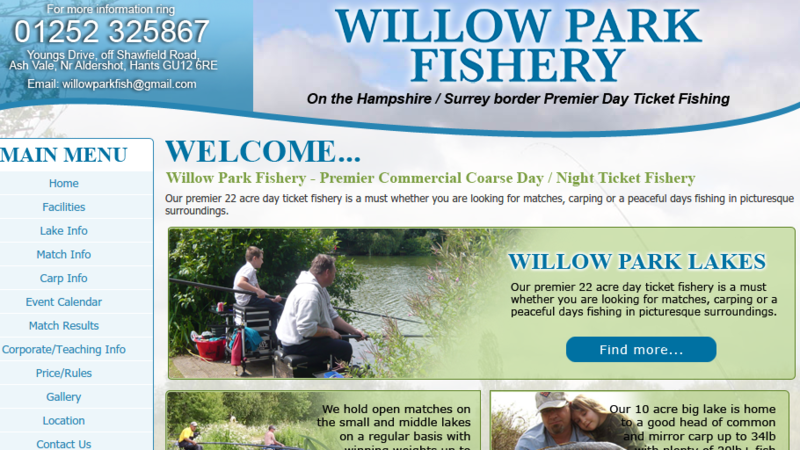 we have been established for over ten years and have 500+ carp to 41lb 10oz. 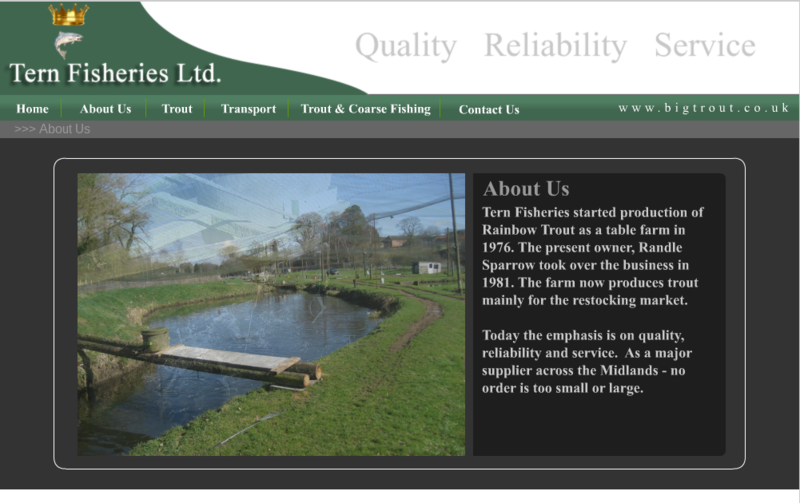 Beautiful, peaceful and tranquil, Wi..
We Stock the trout lake evey week with our own fish, minimum size is 550 gram up to 2.5 kg. 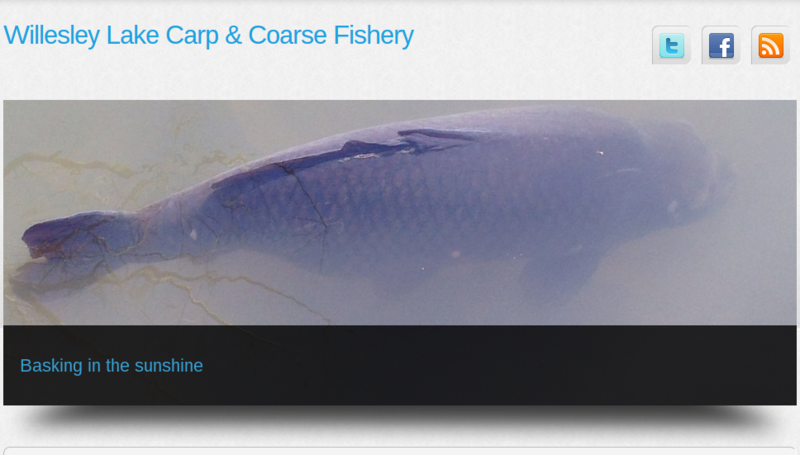 Carp to 30lbs+ are present with a good head of 20's and many upper doubles. The original stock has been complimented over the past few years with some cracking scaly AJS stockies. 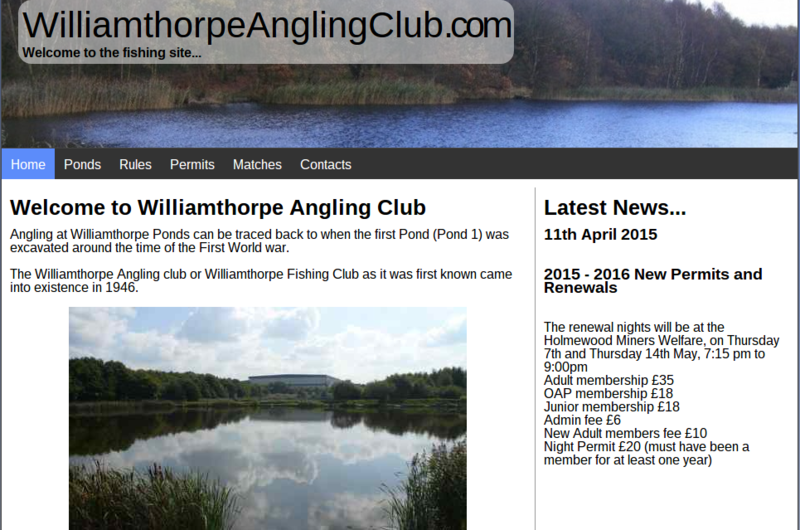 Stocks: Carp to 16lb, green & golden tench to 3lb, barbel to 12lb, chub to 6lb, bream to 2.5lb & roach to 1lb, chub to 6 lb & gudgeon. This well established venue dating back more than 200 years. 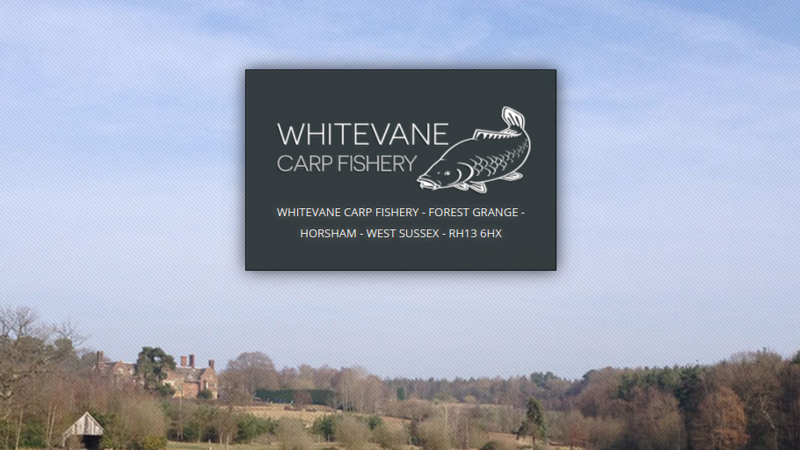 Located on the edge of Horsham’s St Leonard’s forest deep in the West Sussex countryside, this fine carp fishery is renowned throughout the UK carp fraternity for its monstr.. The Stillwater Coarse lake is just under an acre and is a very quiet, surrounded by woodland and a stream and has a lakeside grass roofed shelter. 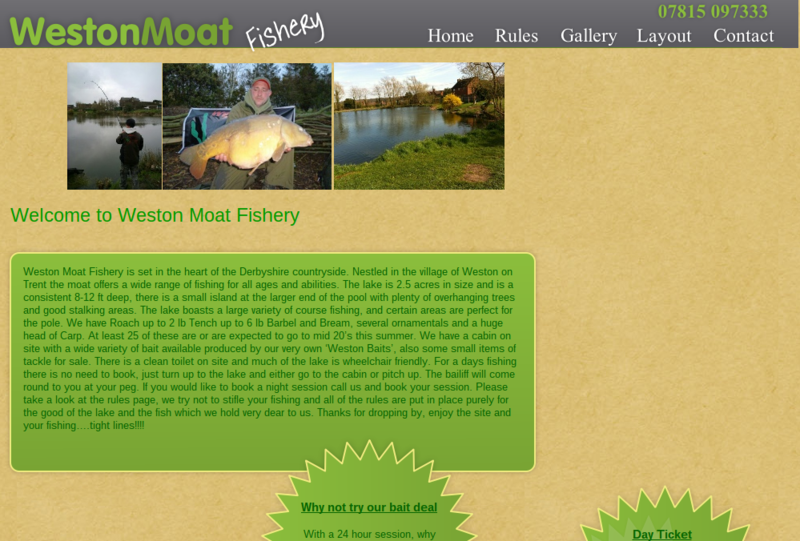 Its heavily stocked with carp and tench of superb condition. 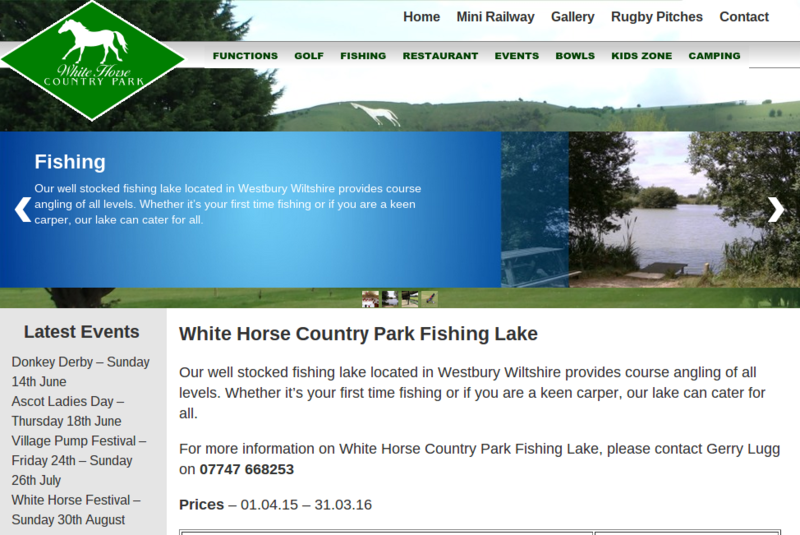 Both mirror and common carp wei..
To date this massive Coarse Fishery now boasts 6 lakes and is now rated one of the top Coarse Fisheries in the UK and has held titles such as the Welsh Carp Record. The original stock consisted of 38 fish between 18lbs and 29lbs, both mirrors and commons. 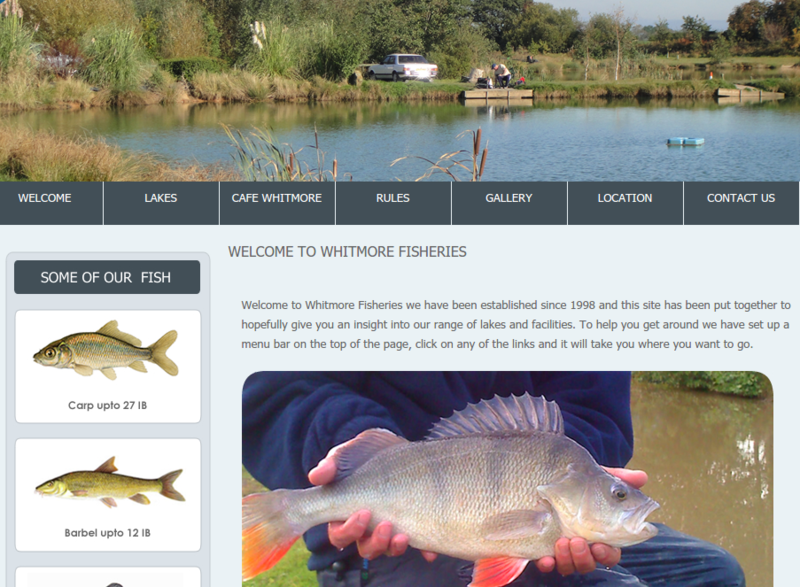 In addition, we have stocked a further 37 fish up to 23lbs from the Walthamstow complex of lakes. The lake boasts a large variety of course fishing. 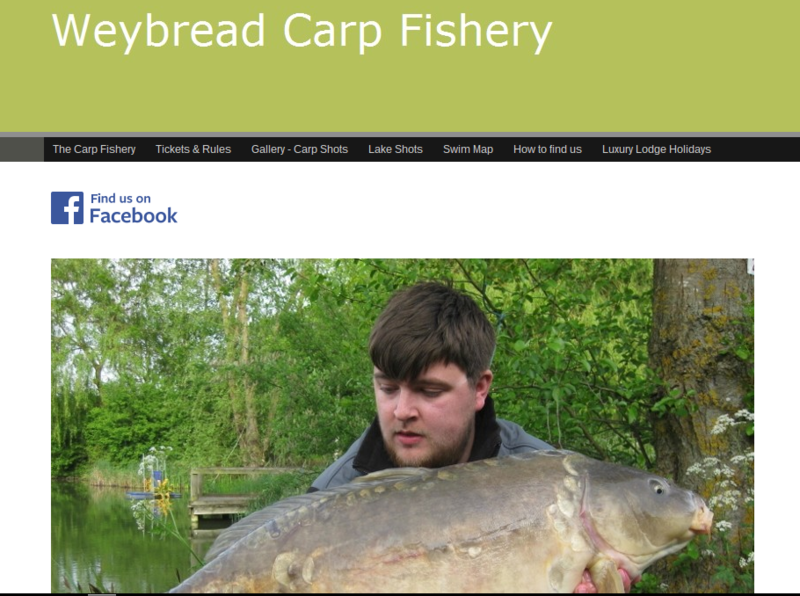 We have Roach up to 2 lb Tench up to 6 lb Barbel and Bream, several ornamentals and a huge head of Carp. At least 25 of these are or are expected to go to mid 20’s this summer. 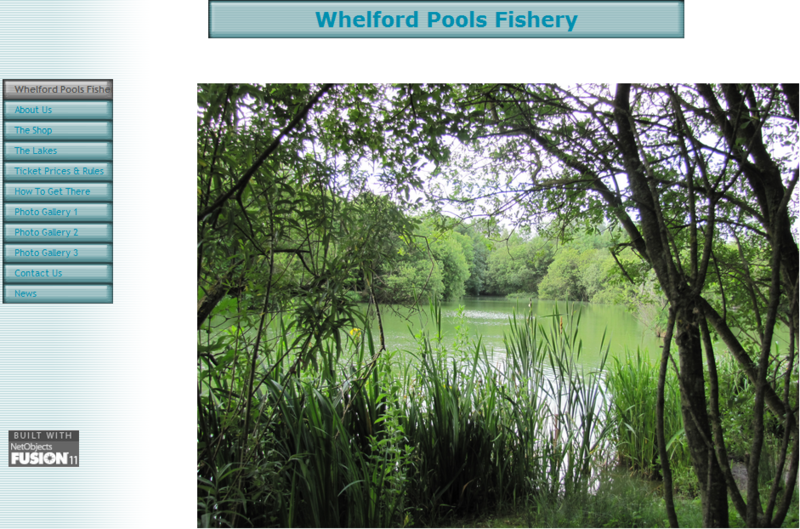 6 Pools for carp fishing in Shropshire. 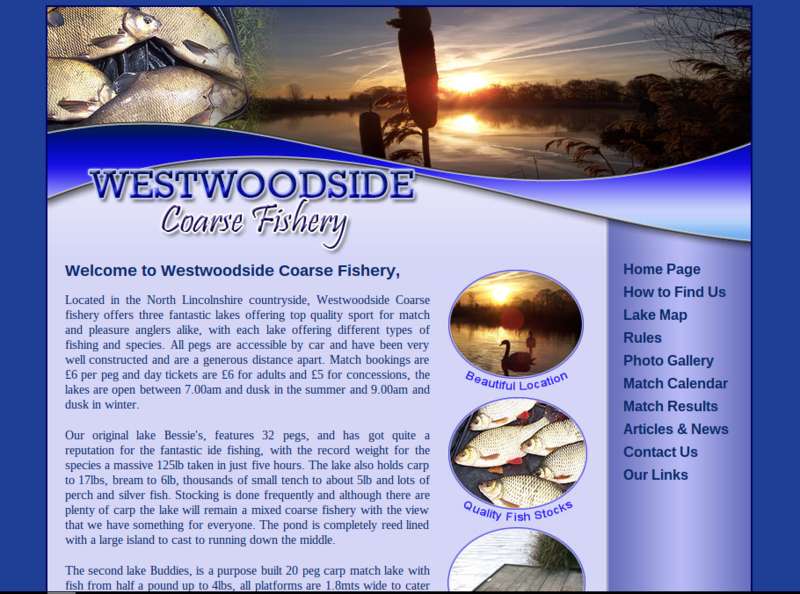 Located in the North Lincolnshire countryside, Westwoodside Coarse fishery offers three fantastic lakes offering top quality sport for match and pleasure anglers alike. 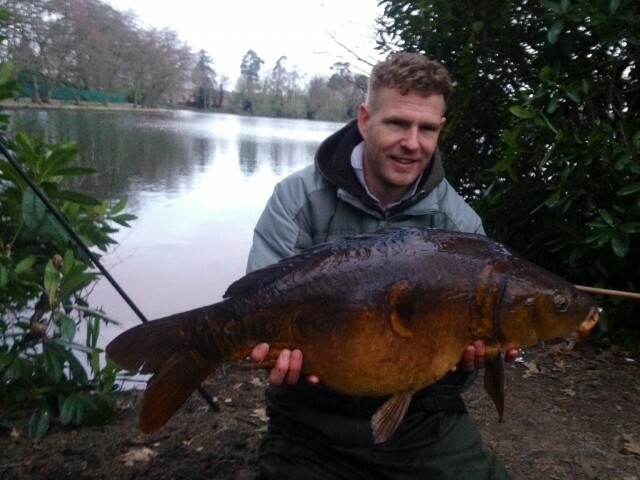 A 3 acre mature lake in a secluded location, holding a stock of 200+ carp made up of mainly good doubles and a couple of dozen twenties through to our lake record at 31lb 10oz. Historically it has always been a very private stretch of the river Axe. 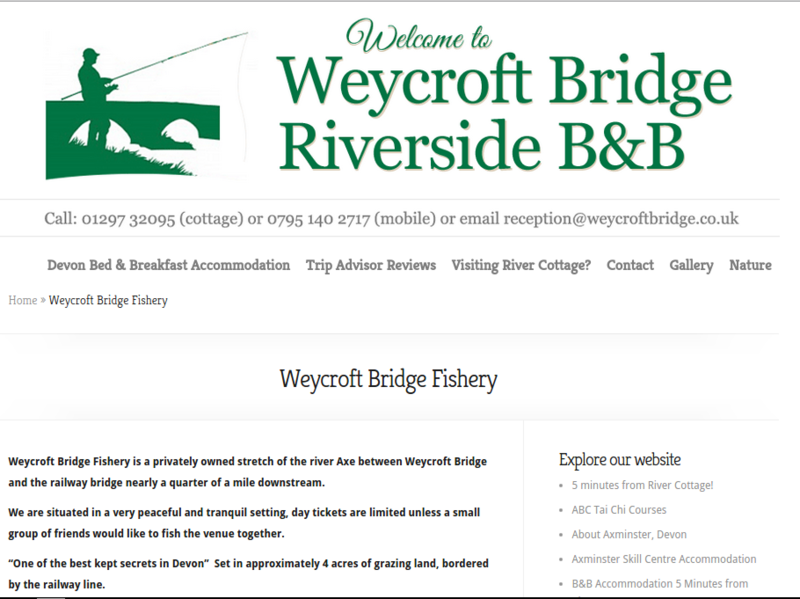 A river Axe fishing quote; “One of the best kept secrets in Devon”. 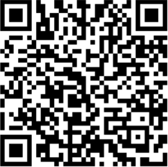 It is set in approximately 4 acres of grazing land, bordered by the railway line. 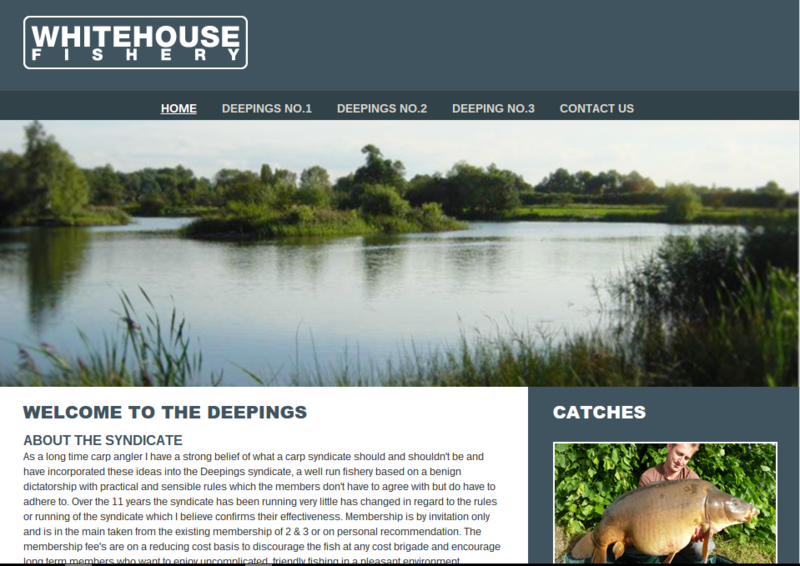 We offer carp fishing at its best with the facilities that anglers expect, are close to local amenities, and have on site a secure lit car park, toilets, shower and mains water. The middle lake was restocked with Mirror and Common Carp from the ponds at Glastonbury Abbey, believed to be driect descendents of the first culinary prized carp introduced by the monks in the twelth century and they are proving to be an ..
One caught on Alan's cranks ! Oh and what a beauty !